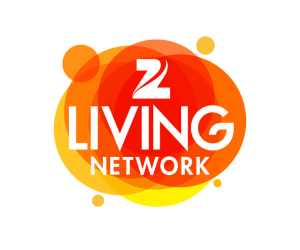 Z Living is the leading health entertainment TV network. Live healthier and happier... on your own terms. The wedding day is fast approaching, but for some couples one big change is needed before they say “I do”: they need to lose weight. See the inspiring 90-day transformations that won’t be revealed until these couples walk down the aisle on Z Living’s newest original series.